Shutters In Time For Christmas 2017! 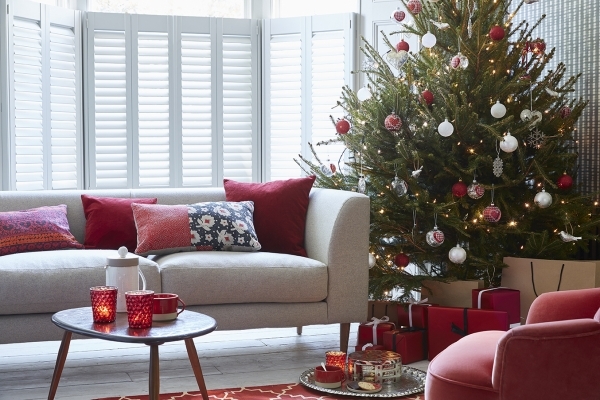 Fancy having your window shutters in place for Christmas this year? Book before 9th November and ask for air delivery! While it might be daunting to think that far ahead, we’re already planning for Christmas and the festive season! While you might be thinking of ordering your Turkey at Marks & Spencer, or what this year’s toy of the year is for your child, our main concern is to make sure you can get your window shutters before Christmas! This year our AIR DELIVERY ‘Christmas cut off’ falls on the 9th November 2017. This means if you get your order in before that date you’ll have your shutters up and looking festive for Christmas day, provided you specify you’d like to receive them by air. Our John Lewis voucher competition is now closed. Thank you to all our customers – the winner will be announced in coming days.